DP / M то DP / M for video signals transmission. 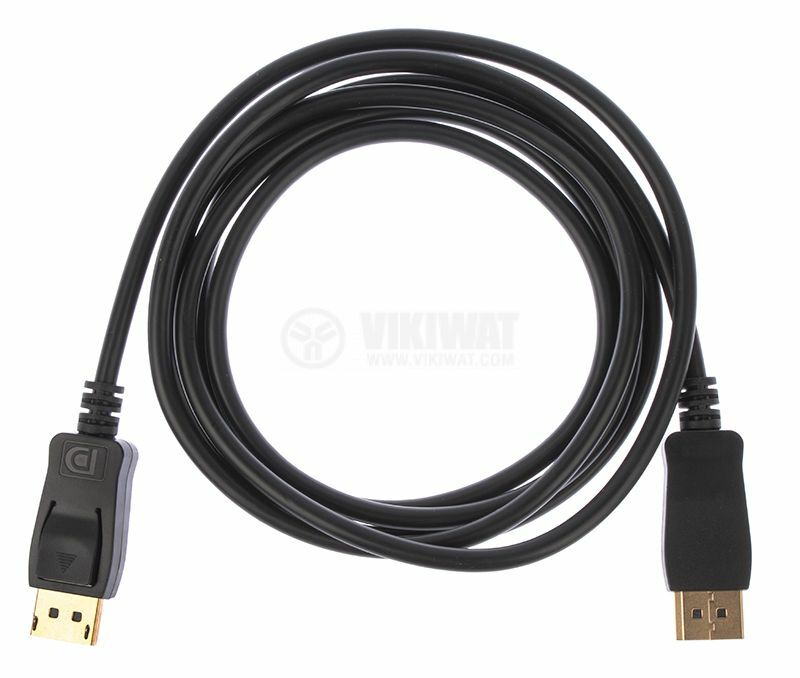 High speed video cable for video and audio signals transmission for laptops, computers etc. to TVs, monitors and others. 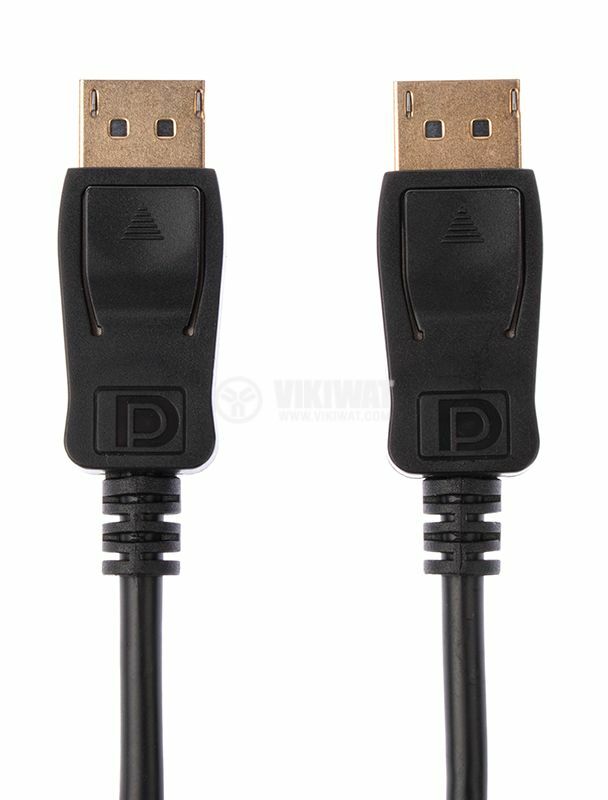 The cable is suitable for video signals transmission with high resolution - from 1080p (1920х1080) to 4K (3840х2160) and 3D signal. outer diameter - 6 mm.